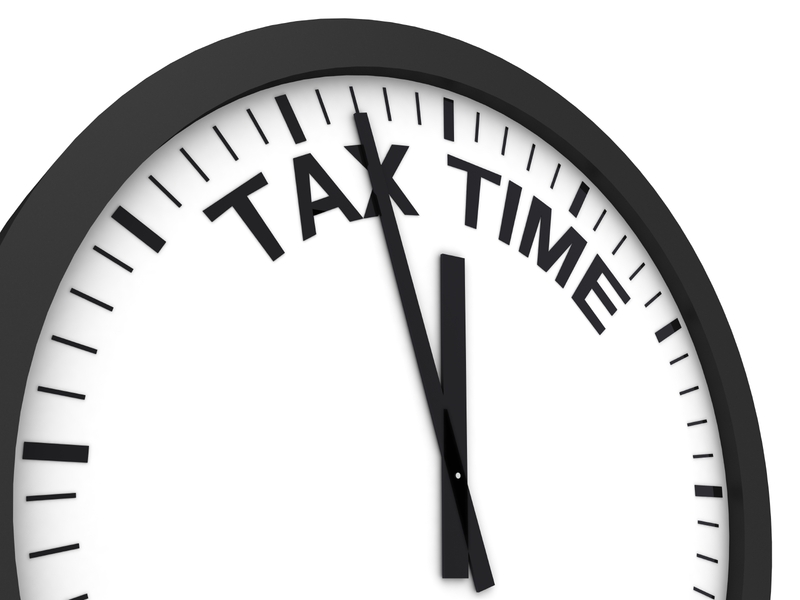 So many people complained Form 1095-C that the IRS extended deadlines by two months. Here is some information to help understand the form. Tax Season Is Officially Kicked Off – Are Your Rookies Ready to Become MVPs? Surgent’s webinars on Preparing Individual Tax Returns can make sure that even the most junior members of your staff are ready for tax season. 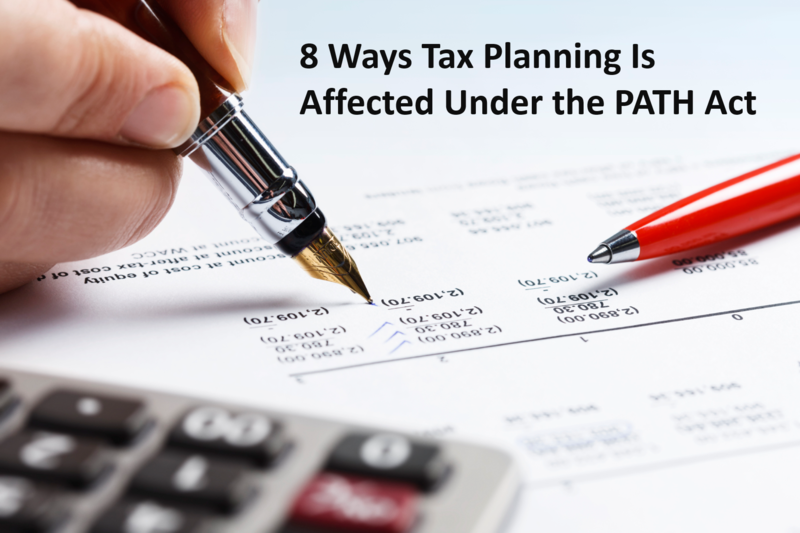 Congress enacted the Protecting Americans from Tax Hikes Act (PATH) in December of 2015. This comprehensive Act includes over $620 billion in tax reductions for businesses and families. Since Congress passed the PATH (Protecting Americans from Tax Hikes) Act, Surgent has presented numerous webinars and conferences explaining the Act’s ramifications. 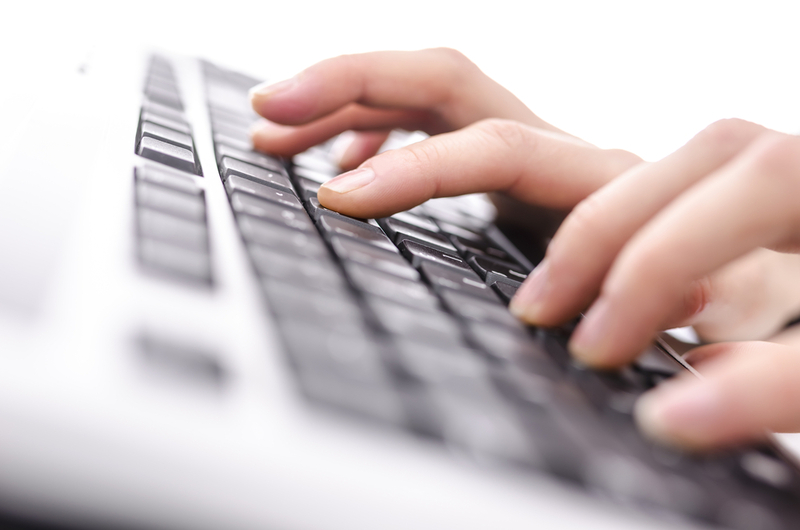 Today’s successful CPAs must be skilled communicators with top-notch business writing skills. The old image of “numbers person” is just not accurate.